One of the many goodies Android 8.0 Oreo bought was support for picture-in-picture mode, which works great with video playing applications. It enables the user to view the video in a small square while using another app. One would expect YouTube to implement the functionality, but it was restricted only for YouTube Red subscribers. Now, it appears that non-YouTube Red subscribers are also able to view YouTube videos in PiP mode. 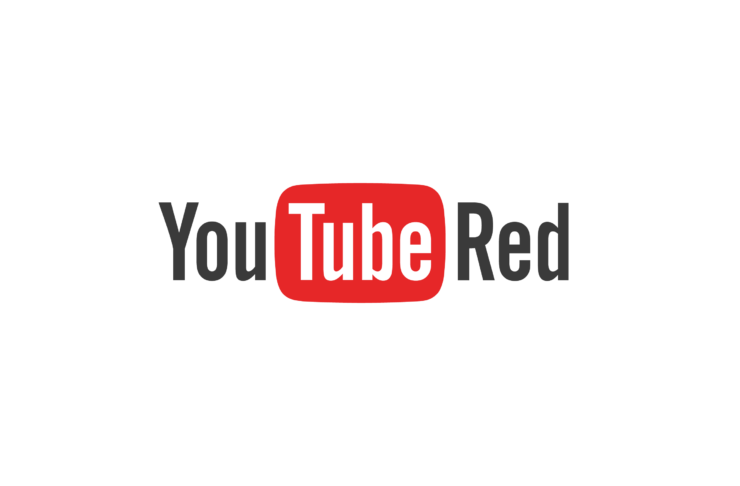 One of the shortcomings of the official YouTube app on Android was that it couldn’t run in the background, and YouTube Red was advertised as a workaround. Google spent multiple months talking about Android 8.0 Oreo’s new picture-in-picture mode so people got excited about all the various applications that it could be used with. Several applications such asVLC, have added the feature in with a free software update and many thought that Google would have done the same with YouTube. It is very like that Google is testing the functionality on a small sample of users, as not everyone is able to use it, and it doesn’t work for all videos as of yet. For all we know, it’s probably a test and a large-scale rollout will never see the light of day. If it is rolled out en-masse, it won’t go down well with YouTube Red subscribers, for obvious reasons. If you want to give it a try, update your YouTube app to version v13.16.55 and let us know in the comments if you had any luck.